Productora / Production Company: LIFE & PICTURES, S.L. She lost the baby. She stares out the window. Every night when he arrives home, an argument. One day she told him, a few black women on the street walked strangely, like dancing, they looked like dark sirens. The women enter the building in front, and never leave. He pays no attention. One night he arrived home and she was no longer there. Now he is just looking out the window, until he finally sees, the young women with a pale plastic skin walking towards the building. ALEJO LEVIS Cursó imagen en la facultad de Bellas Artes de Barcelona, y dirección en el Institut del Teatre. Su salto al largometraje viene avalado por más de 15 videoclips como realizador, y otros tantos como montador o ayudante de dirección, además de varios trabajos en publicidad para productoras como pirámide, arenashots y propaganda producciones. En el terreno de la ficción, ha trabajado como analista de guiones, guionista, montador y director, tanto para formatos televisivos como cinematográficos. Ha dirigido y escrito el cortometraje "Como jugar a polis y cacos" que ha participado en los festivales de cine más prestigiosos de todo el mundo (Sitges, Málaga, New York…) siendo premiado entre otros en el festival de Tupelo (USA). Su videodanza "Córpora" recibió la subvención que nu2 y la Generalitat de Catalunya otorga cada dos años. 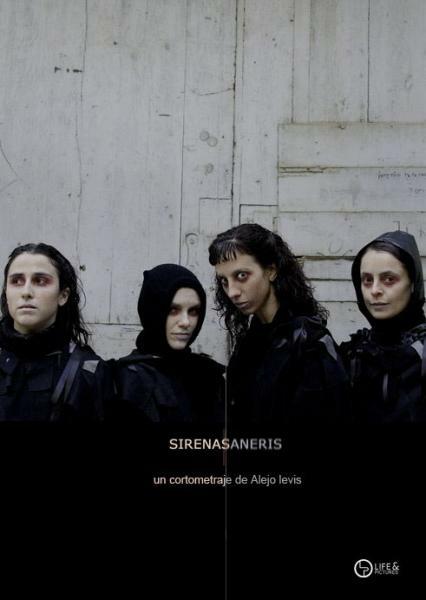 "Sirenas" es su más reciente incursión en el mundo de la ficción. 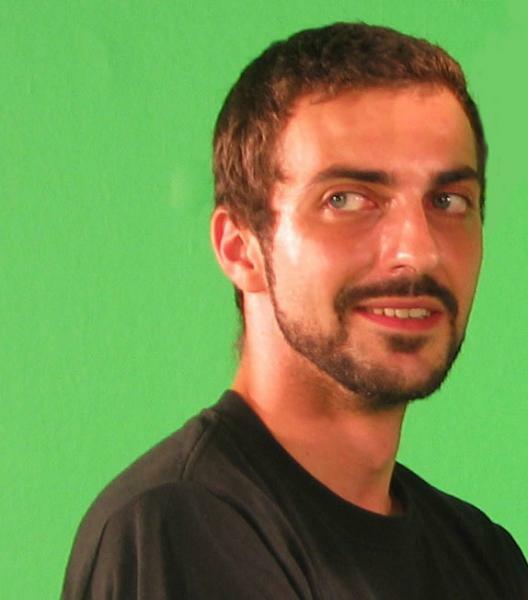 ALEJO LEVIS is already a major name in the world of national video clip. Extended image at the College of Fine Arts in Barcelona, and in the direction of Theater. Her leap to the feature film comes baled for more than 15 video clips as a filmmaker, and as many as a mechanic or an assistant director, as well as several production companies for advertising work as PYRAMID, or ARENASHOTS as an assistant under development. He has directed and written the short film "How to play cops and robbers" that has participated in the most prestigious film festivals around the world. His dance video "Córpora" has participated in all programs, events and festivals devoted to this genre in our country. The short film "Sirenas" is his latest foray into the world of fiction.